Pastor Kaegler was ordained to this ministry in September of 2014. He comes to us from Upper Saddle River, New Jersey. 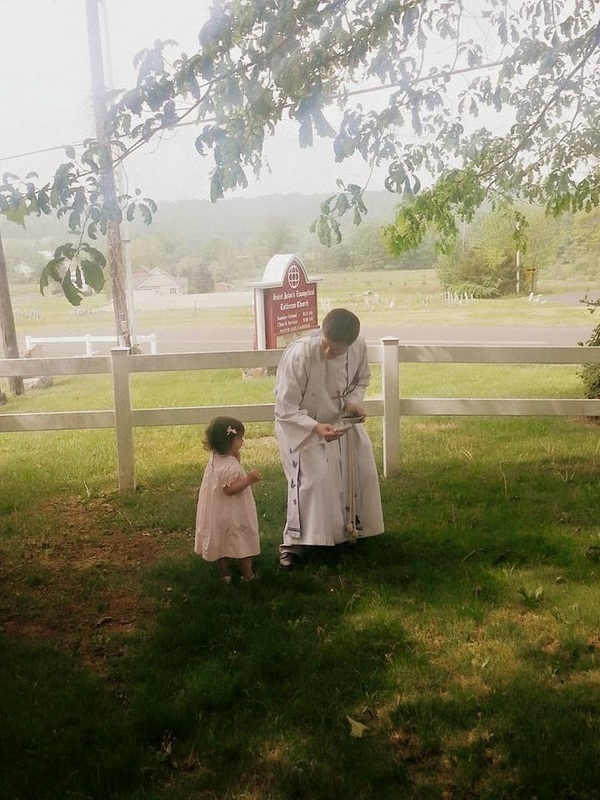 Previously, Axel was the Vicar of House of Prayer Lutheran Church in Hingham, MA, is a graduate of the Lutheran Theological Seminary at Philadelphia (STM, Class of 2017 - Lutheran Studies/Systematic Theology), Princeton Theological Seminary (M.Div. Class of 2011) and Gettysburg College (B.A. 2008 - History and Religion). He also serves as the president of the Quakertown Ministerium (2017-2019). Axel is married to the Rev. Karen Sease, who works at United Lutheran Seminary. He is passionate about theology's intersection with world events and pop media (the nerdier and weirder the better), ecumenical and interfaith dialogue, 19th-20th century history and theology, comedy, and tabletop games. Axel also runs the ﻿"Why Read Theology? "﻿ blog, which provides brief overviews and insights on theologians and the art of theology. Axel's always up for a cup of coffee and conversation about the interesting or important things of the day, so give him a call, send him an e-mail find him on Facebook or Twitter (twitter.com/ATKaegler), and spend some time getting to know him!